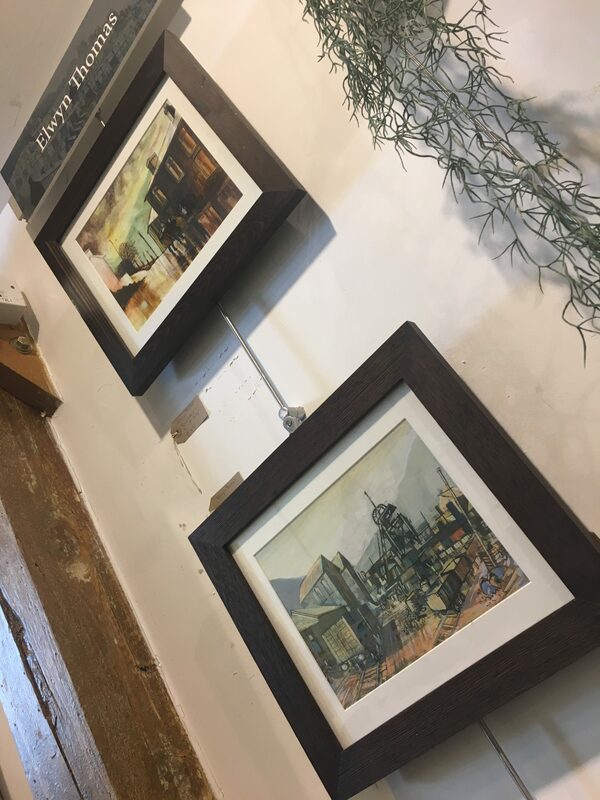 A selection of works from Elwyn Thomas, the beloved Rhondda Valleys Artist. As a friend and representative of Elwyn and his work, I’m excited to bring these images out to our capital to show them off. Prints are for sale framed or mounted and orders can be taken for additional images or sizes as well as reserve notification of rare original opportunities. The work is on view until the 17th Feb, we’d love to see you there at The Norwegian Church Art Centre, mezzanine floor.